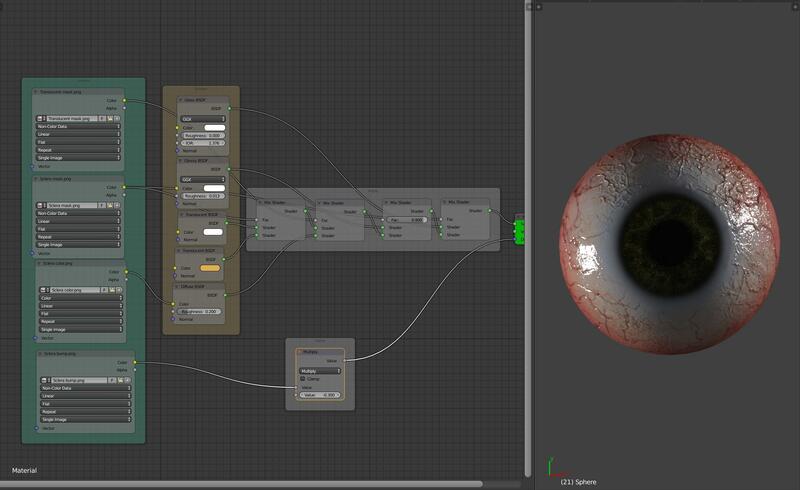 You need to use the Vector/Displacement node now - instead of feeding a value directly into the Displacement socket. This is due to how the Displacement socket functionality has changed at the more recent versions of Blender (it’s a vector now, rather than a scalar. Not the answer you're looking for? 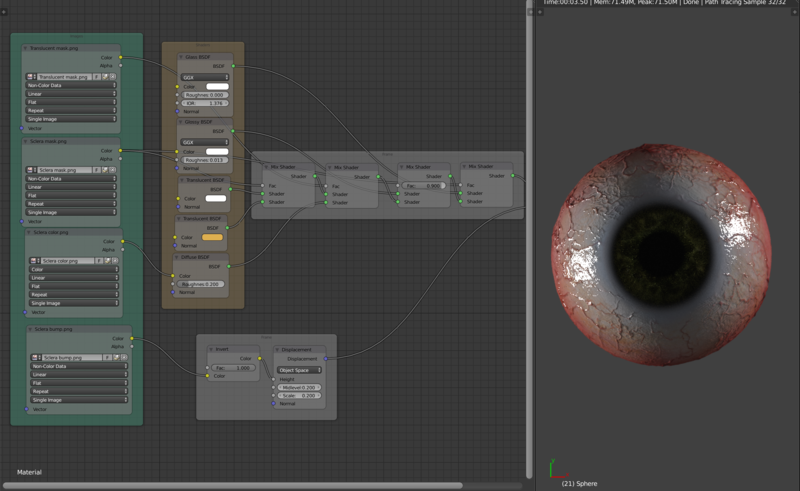 Browse other questions tagged texturing displacement or ask your own question. How to change the mapping of a texture in cycles? Apply vector mapping to displace texture?